We told you before about some of Sony’s plans to bring 3D games to the current generation PlayStation 3, including the news of Killzone 3 being confirmed to have a playable, fully 3D campaign. 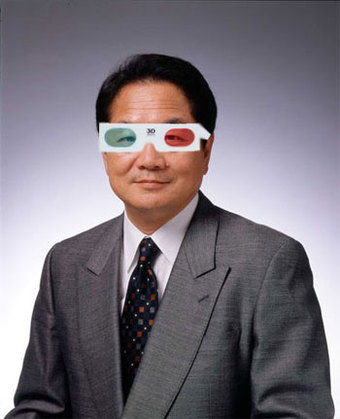 While we already knew that we would start hearing and seeing more about 3D titles coming to PS3 in June, Sony Japan put a specific date on a number of downloadable 3D titles. 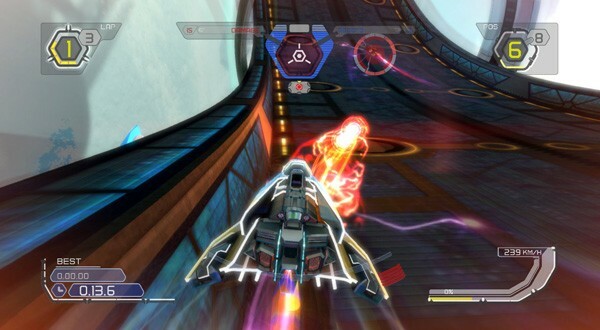 Starting with the Japanese PlayStation Network, Super Startdust, WipeOut, and Pain will all be getting the 3D treatment and will be ready for download on June 10, although, you will have to have a 3D TV to take advantage of the technology. Those that already own Super Stardust and WipeOut will be able to update their games to 3D free of charge. However, everyone will have to pay for the 3D version of Pain which is selling for ¥300 (USD $3.30). Sony says North American and PAL region release details are coming “shortly”. You can expect to hear and see more from Sony at this years E3.